Inspired by the worldwide success of The Jungle Book, Greaves is thrilled to announce the launch of a new itinerary. Slated for early December, the Jungle Book Journey tour will transport visitors to the wilds of Madhya Pradesh, with the aim of getting up close and personal with some of India’s most incredible wildlife. We’re also very pleased to be working in partnership with the Born Free Foundation for this one-time tour, with the aim of further assisting conservation efforts in India. Among the Greaves portfolio of luxury tours, this new safari tour will offer incredible access to India’s top national parks, as well as the beautiful animals that call the preserves home. 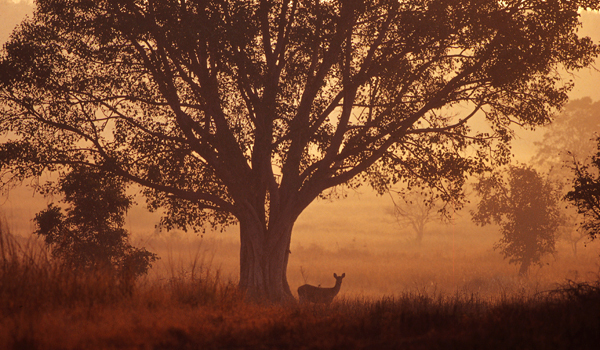 Visitors will spend several days exploring Bandhavgarh National Park – once a game reserve for maharajas, and now home to the elusive Bengal tiger – and Kanha National Park, home to hundreds of bird and mammal species and the largest of Madhya Pradesh’s protected areas. 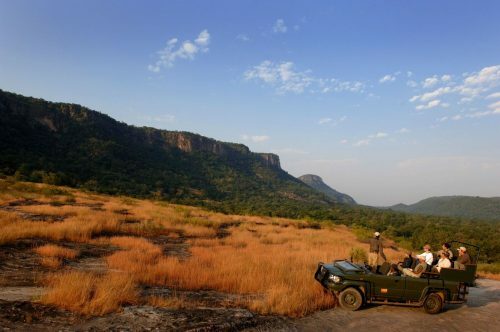 Via jeep tours and other expert-led forays into these lush habitats, visiting explorers will have the chance to spot sloth bears, leopards, peacocks, tigers, and more. 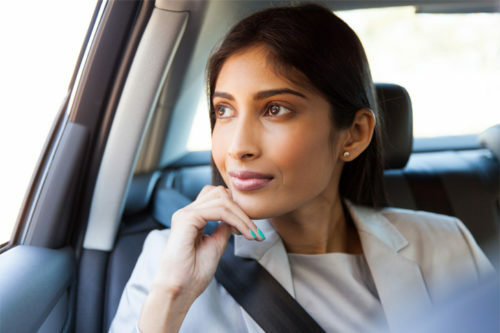 As with all of Greaves’s tours, guests can also count on enjoying a luxurious experience of the Subcontinent. 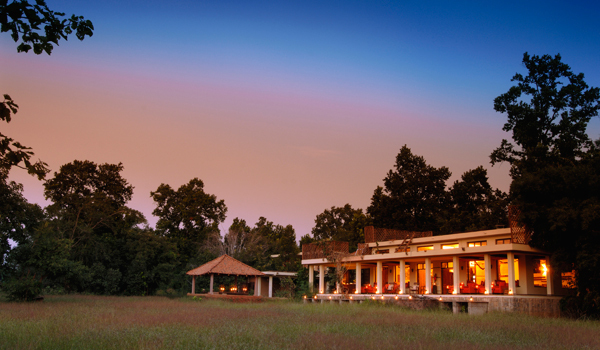 During their time in India, visitors will stay in Taj Safari Lodges, including the Mahua Kothi Safari Lodge and the Banjaar Tola tented camp. The safari lodges offer ample opportunities to relax and soak up the scenery – including swimming pools, private guesthouses, and spacious dining decks. 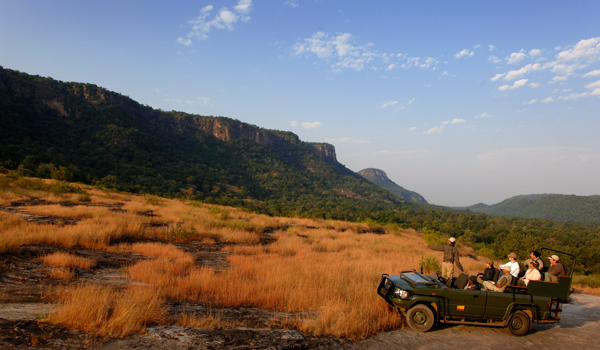 Taj Safaris is also a prominent voice in sustainable tourism, and has long contributed to local conservation causes. Visitors looking to give back during their trip will also be pleased to know that a portion of the tour proceeds will be donated to the Born Free Foundation. Founded in 1984 by actors Bill Travers and Virginia McKenna – who were drawn to the plight of threatened wildlife after starring in a film, Born Free, about the release of a lion into the wild – the organisation has grown exponentially in the ensuing 32 years. Today, the Born Free Foundation is active all over the world, and works both to protect threatened species at large as well as runs small-scale campaigns to protect individual animals. The organisation’s emphasis on conservation, education, and animal welfare has seen it campaign on behalf of elephants, polar bears, wolves, chimpanzees, and other threatened animals. 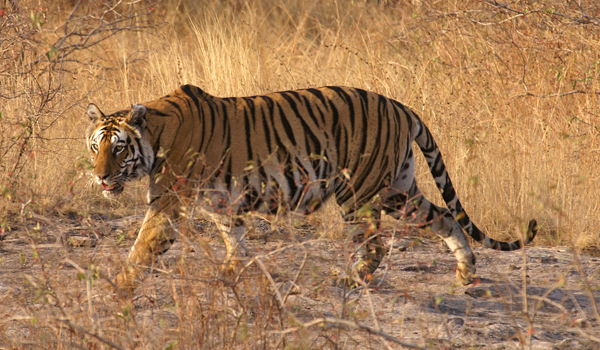 And, in India, much of its attention is focused on protecting the Subcontinent’s magnificent tigers. Its Satpuda Landscape Tiger Programme brings together a network of conservations to specifically protect tiger habitats in Madhya Pradesh and Maharashtra. This seven-night tour will be held in early December – the best time of year to visit these wildlife refuges – and will accommodate a minimum of eight guests. Bookings are now available, and more details about the tour itinerary can be found here. 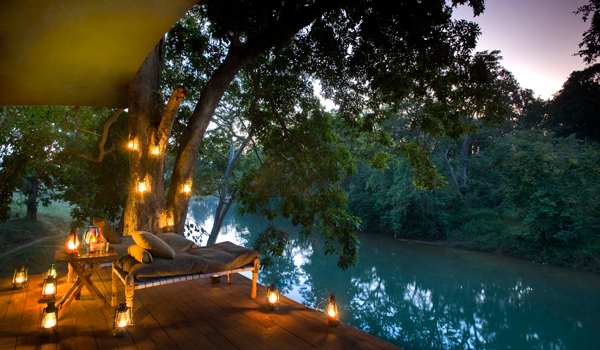 For the wildlife lover, conservationist, or Jungle Book lover, there are few better chances to explore India’s jungle heart in style.